First up, are my Mary Poppins lace up victorian boots. These are some of the comfiest shoes I own and are so eye catching, I’ve actually worn them to many a casting over the years and instead of being asked “so what have you been working on lately?” I get “Oh my gosh WHERE are your boots from!? !” which you know, is a pretty awesome way to kick start an audition!! They are from New Look, many, MANY seasons ago (I actually think I’ve had them since 2011!) I wish they would do them again, I was in a show at the time when a fellow actress walked in, wearing the black version and I was like “HELLO, where are these from please and thank you!? !”, only the brown were left by that point, but I scooped a pair nonetheless and haven’t looked back. My second Autumnal Fave is this absolute hero of a piece from Marks & Spencer’s – the cape coat. 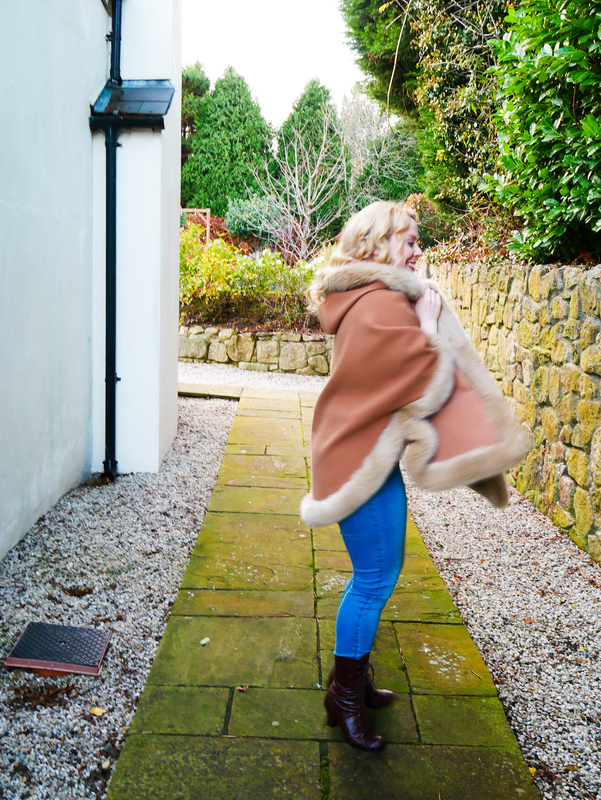 It’s gorgeous and I love that it has a hood – comes in very handy it has to be said!! I need to be specific to when I wear this because it is pretty open, so unless you are layered up to the max underneath, it really is too cold in Dublin to wear this in Winter, so Autumn is where it truly sings (and makes me want to twirl apparently) but doesn’t great fashion do that for everyone..? What are your favourite pieces to wear during Autumn? 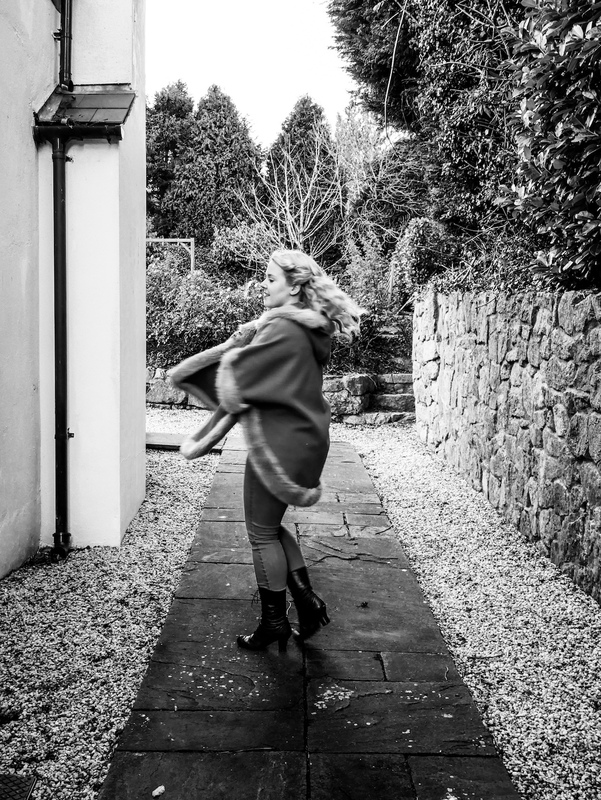 awh this is such a cute post my dear, I love the coat a perfect autumn staple for sure! Thank you so much Elle – it’s being worn A LOT right now!! 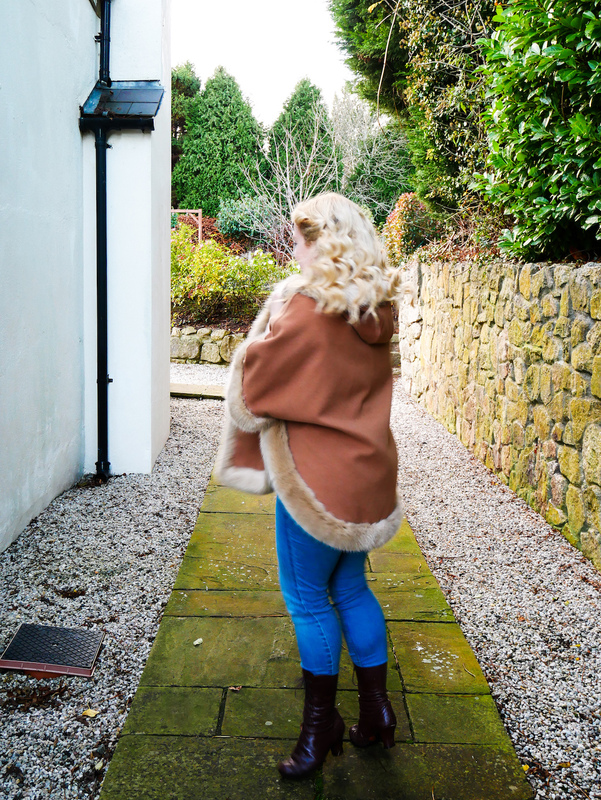 This cape coat is fabulous and looks like such a cozy winter staple!! Thanks Ashley – I’m delighted to have it out of the wardrobe again!! Love this outfit so cute!! Thank you so much pet, that’s really kind! Those jeans and boots are great with ponchos, cool combo! This looks so cozy! I’ve just invested in two lovely new cashmere jumpers to get cozy in! Ooh yes Rachel, that sounds like a perfect shopping spree! Enjoy them, I have 1 cashmere piece and it is the WARMEST thing I own and yet it’s so thin – cashmere is magic! Awww I love this!!! Where did you get it from? Marks & Spencer’s a few seasons ago!! This is so cosy and cute, love it!! Delighted you like it Eliza!! Nice pick dear! I definitely love this coat, it looks so warm for the cold weather haha. Thanks Spencer! 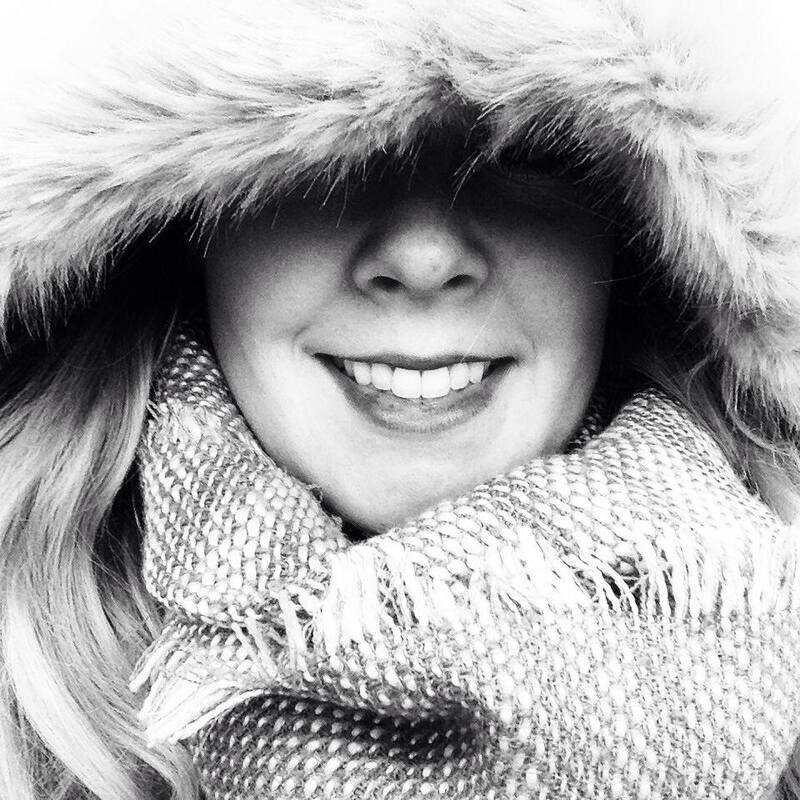 I love the hood on it, it keeps me so cosy! That is such a lovely coat for fall! I’ve practically been living in it Pishtoy! !